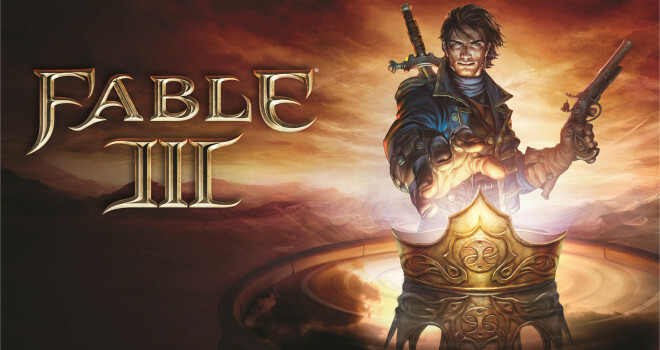 Fable 3 is currently free to download on the Xbox live marketplace if you have a Xbox Live Gold membership. Silver members will still have to pay for the download. Why would they do this, I don’t know, maybe there is going to be a Fable announcement at E3 today!